Scanlon Drive is nearing completion and is on target to be handed over next month. 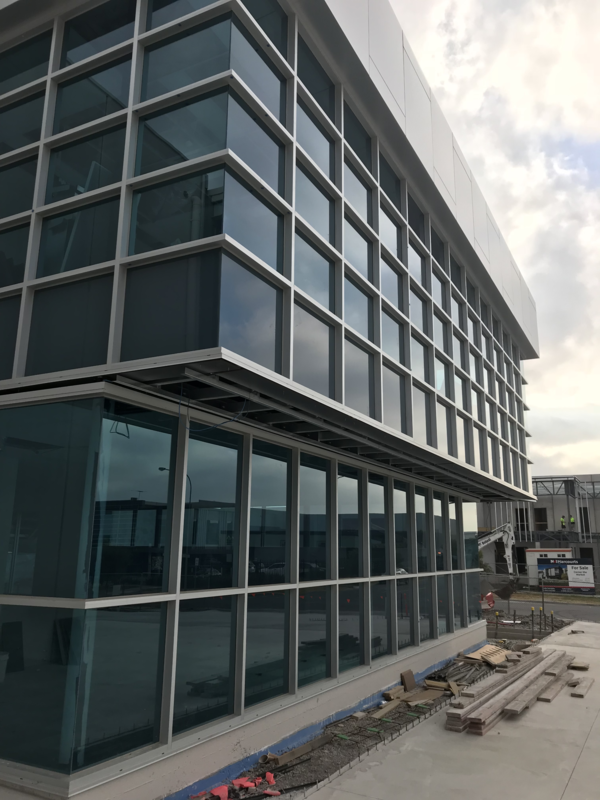 On site, the office carpentry and partitioning has been completed with the lift and staircase installation and plumbing and electrical fit currently underway. Externally, the feature cladding and external hardstands are almost finalised with landscaping, gates and fences to follow shortly after. 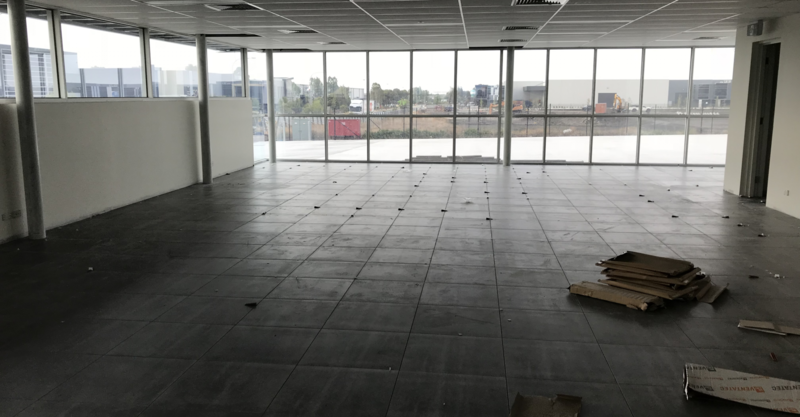 We look forward to seeing this project come together over the next few weeks and are excited to handover this building to its eager new tenants to make their new home.